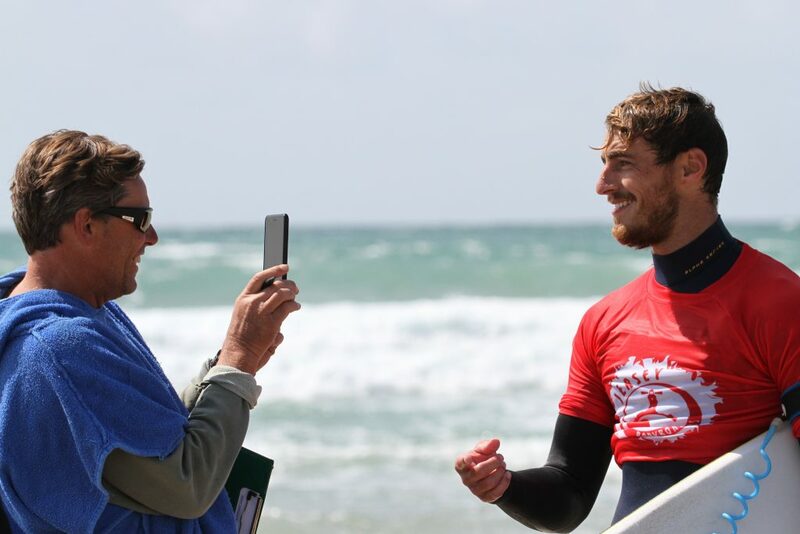 David Speller took the win and with it grabbed the team spot to represent the Channel Islands Surfing Federation at Eurosurf 2017, to be held at Jæren, Norway in October. 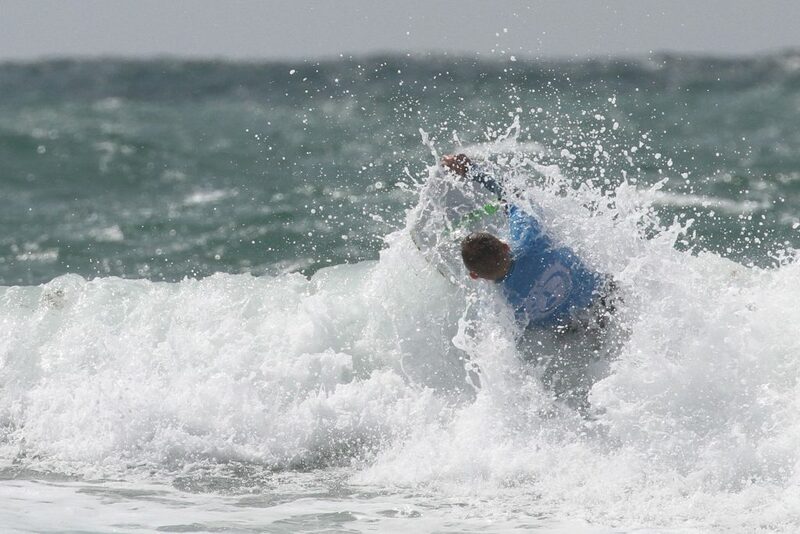 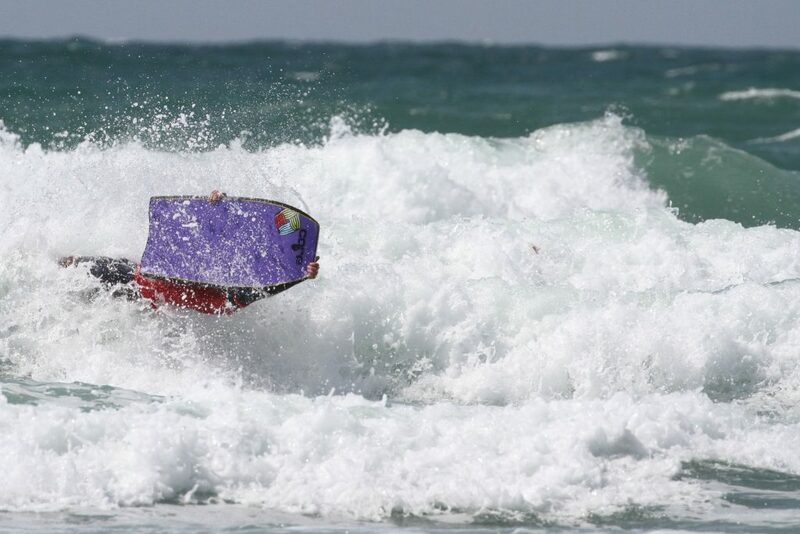 The surf-off took place in testing conditions at the Watersplash, with Speller boosting his way to take the top spot ahead of Clint Loake in 2nd and Colin Crowther in 3rd. 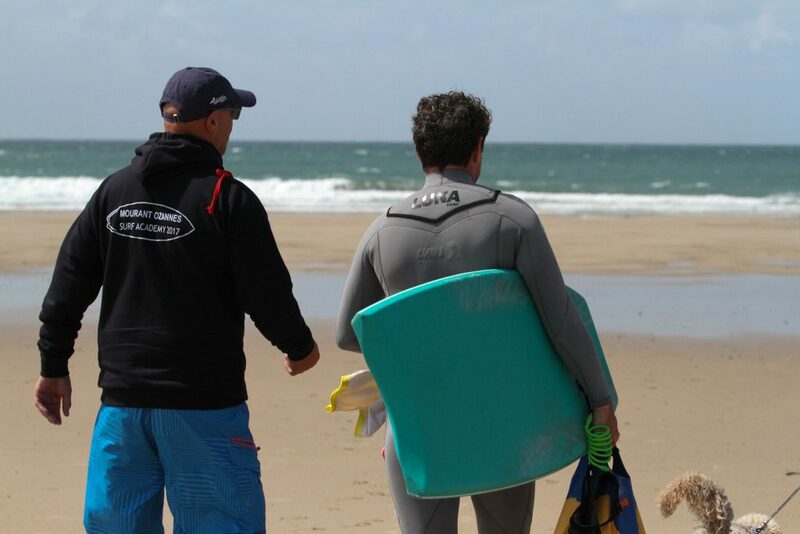 Thanks to the Ian Carter, John Harvey and David Ferguson from the Jersey Surfboard Club and Channel Island Surfing Federation for giving up their time to come down and help with judging and to Carol Crowther for the pictures.